The original Bach Flower Remedies is a system of 38 Flower Remedies that corrects emotional imbalances: negative emotions are replaced with positive. 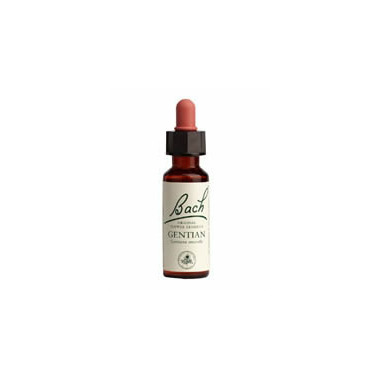 The Bach Flower Remedies are 100% safe and natural and work in conjunction with herbs, homeopathy and medications. This was 1 of 7 remedies I made a custom bottle for myself and used 4 X per day for 24 days. I think I need to keep taking it because it's either working or I haven't been placed in enough situations where I need help being easily discouraged. However, I do a lot of creating - baking, dancing, etc and I used to just never start because if I couldn't figure it all out, I would worry about it not working out. Now I just use my intuition with baking without a recipe and just try it - so I'm not paralysed with indecision. Great product, works wonderfully for my entire family!